Bluefield, WV WW/Press/February 10, 2016 – Michael P. Cooke, Attorney with the Law Office of Michael P. Cooke, was selected for inclusion in the forthcoming Top Attorneys of North America 2015-16 edition of The Who’s Who Directories. The accomplishments attained by Mr. Michael P. Cooke in the field of Legal Services warrants inclusion into the Top Attorneys of North America. 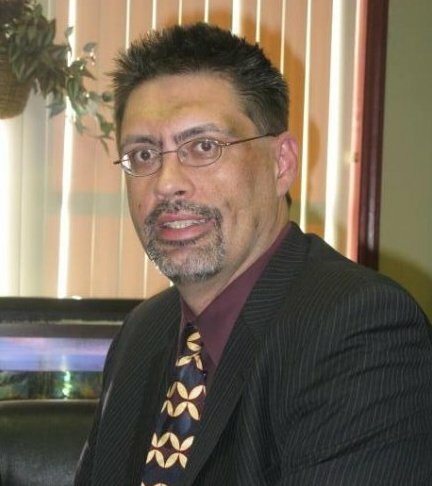 Michael P. Cooke is a lifelong native of Southern West Virginia and is dedicated to providing quality legal services to the reside of Southern West Virginia, including business law, criminal defense, domestic relations, personal injury, and wills and estates. Mr. Cooke has been extensively involved in the betterment of Southern West Virginia through many community service efforts and employment ventures which have bettered the lives of others. Michael received his Bachelor of Social Work from Concord College and his J.D. from Appalachian School of Law. He is a member of Phi Delta Pi Fraternity and the Human Rights Committee of Res Care of West Virginia. 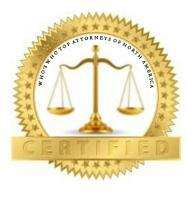 Be the first to comment on "Top Attorney – Michael P. Cooke"